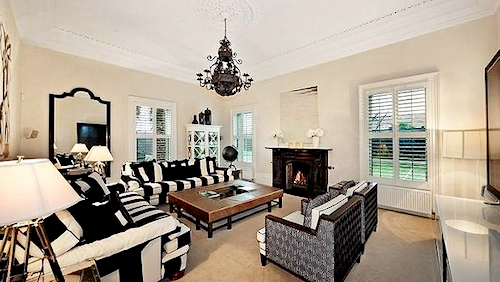 Shane Warne has finally managed to sell his Brighton home. Though a sales price hasn’t been revealed (it was listed for $15 million), the spacious mansion has been snatched up by a local Brighton family who wanted to shift closer to the beach. 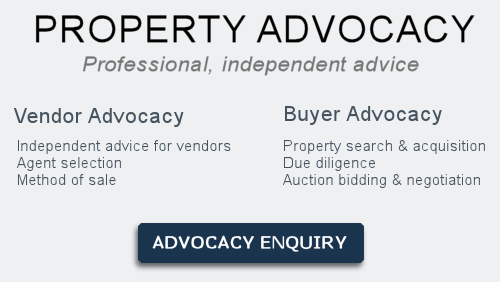 Warne had previously expressed his hope that the property would be purchased by a family, as it was once his Melbourne base with former wife Simone Callaghan and their three children. 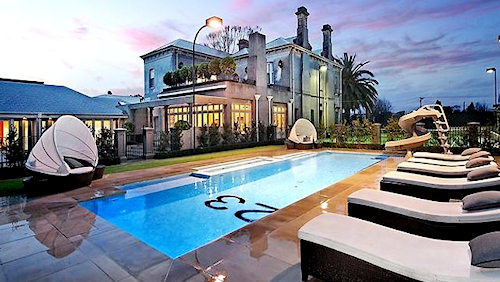 Warne and Callaghan purchased the Victorian Italianate home for $8.55 million in 2009, before it became his infamous love nest with Elizabeth Hurley in 2011. High fences were erected to ward off the legion of paparazzi that loitered outside during the height of their romance. 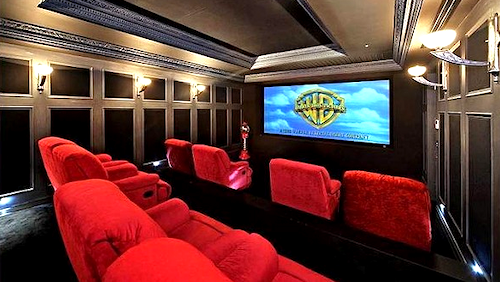 The home also features a tennis court, a 10-car underground garage, a private skygarden terrace, a roomy entertainment zone and a stately pool emblazoned with Warne’s playing number, 23 (which the new owners will surely remove). The cricketer went through quite a struggle to offload the mansion, which unofficially went on the market more than a year ago. He attempted to sell it for $20 million in 2011 before the sale fell through. The sale price was then knocked down to $18 million before he settled on the more conservative $15 million. 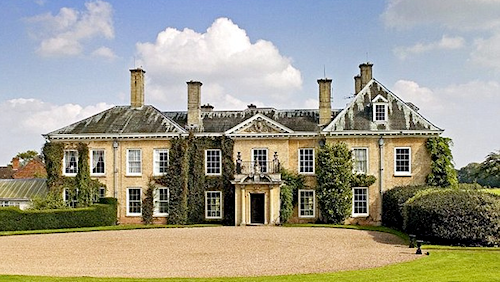 Warne made the decision to sell so he could spend more time in the UK, where he and now-fiancée Hurley own a 13-bedroom country manor. 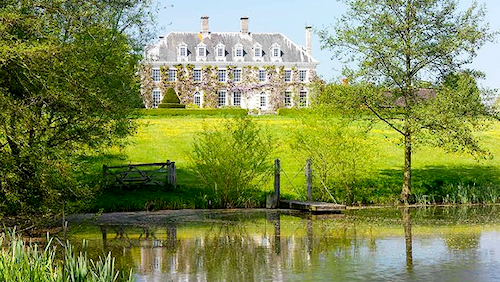 Donnington Hall, which the couple purchased for £6 million (AU$9.82 million) earlier in the year, boasts a tennis court, a private fishing lake, Edwardian stables and 187 acres of land, comprised of parkland, landscaped gardens and four estate cottages. The couple will soon spend a significant amount of money revamping the property. In a recent planning application, they stated their intention to replace the modern conservatory with a luxury garden room. They will also add ensuite bathrooms to some of the bedrooms and revamp an old staircase. “In addition to general refurbishment and redecoration works, the overall ambition of the works is to undo a lot of the damage done over the last century with inappropriate design choices,” the application said. This should put to bed rumours their relationship is in strife, which started after they went uncharacteristically silent on Twitter in September. They have used the platform to trade lovey-dovey messages since their relationship went public. @warne888: Something to think about, it’s not what happens in your life, it’s how you react to what life throws at u, in both the good & bad times! However, a source close to the couple has since reassured the media that their relationship is as strong as ever.